The picture on the right has been edited with Facetune. In the world of Instagram, Facebook and Snapchat, you are only as cool as your last post. And in that world, editing the pimple out of your vacation selfie and pimping out your latest party photo is serious business. It’s also turbo-charging the growth of mobile photo-editing startup Lightricks. 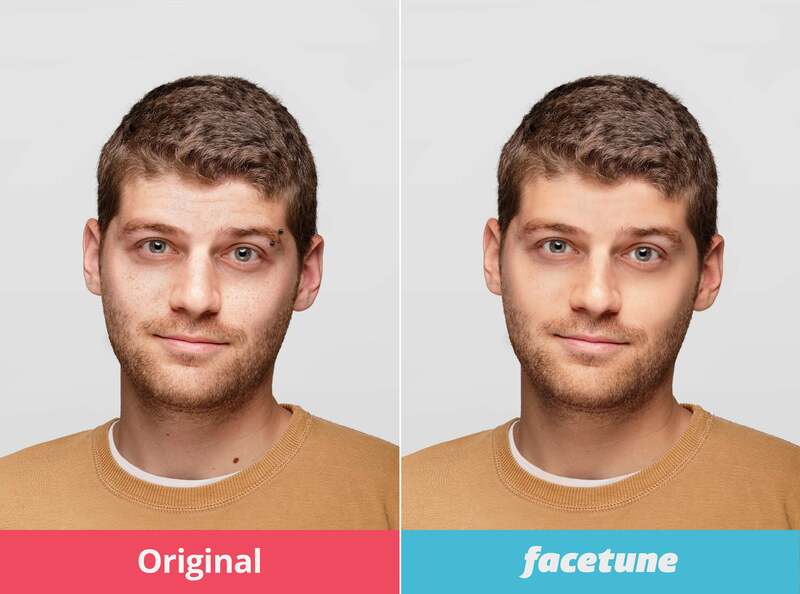 Lightricks, the Jerusalem-based company behind the super popular Facetune app, has just closed its first-ever round of outside funding. 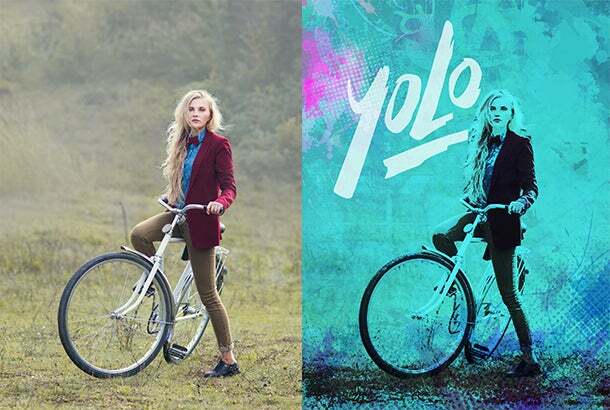 The photo editing startup raised a $10 million round led by Israeli VC firm Carmel Ventures, according to an announcement released today. 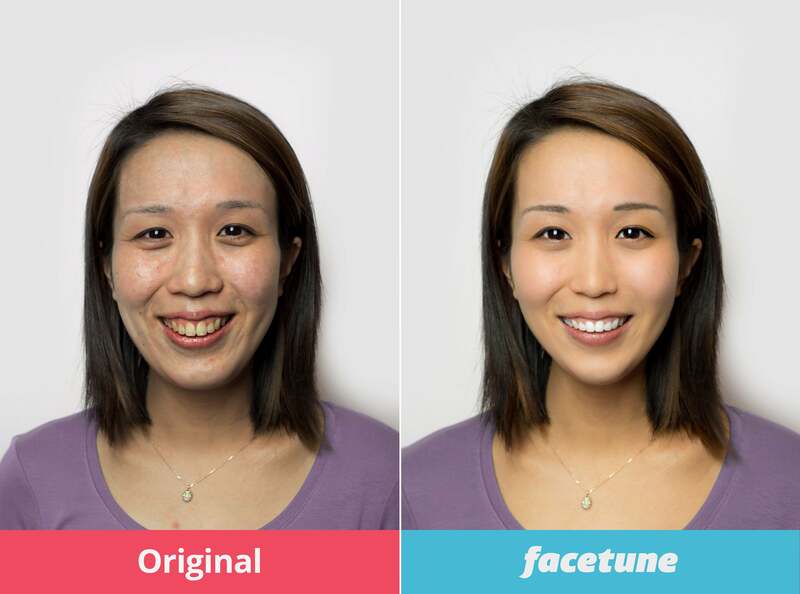 Facetune, which is currently the second most popular paid app according to App Annie’s ranking, lets users retouch photos. The results are pretty remarkable. With the app, users can give themselves perfect skin, whiter teeth and make their bald spots disappear. There are more than 4 million users paying to use Facetune, according to the company’s website. The app costs $3.99 for both Apple and Android users. Lightricks also has also released an app called Enlight which allows users to edit and play with photos they snap on their iPhones (sorry, Android users, this one is Apple-only), from superimposing multiple images on top of each other to giving a photo a paintbrush-like effect to adding digital stickers, or decals, to the pictures. Enlight costs $4.99, is the seventh most popular paid app, according to App Annie, and has more than 1 million users. The idea behind both Facetune and Enlight is that as smartphone cameras have turned everyone into casual-obsessive documentarians, social media has made everyone with a Facebook or Instagram account artistic publishers, too. “Lightricks was built on the premise that our mobile devices are about much more than passively viewing content, and that these devices offer a unique opportunity to foster and empower creativity,” Zeev Farbman, CEO and co-founder of Lightricks, said in a statement. The photo-editing startup has bootstrapped everything so far, and counts 30 employees and annual revenues of $10 million, according to the statement announcing the raise. Lightricks, founded in 2013, will use the investment to double headcount and work on new products, according to an email from a Lightricks communications representative. Part of what makes Lightricks an attractive investment from the VC side is that the company already, before taking its first outside dollar, has a paying customer base. “Lightricks possesses a rare combination of proprietary core technology alongside a proven track record of creating products people want and are happy to pay for," said Daniel Cohen, General Partner at Carmel Ventures, in the statement. In a world where billion-dollar startups are born without so much as a revenue model, entrepreneurs who build products, establish a following and are already bringing money in the front door before they take a round of outside cash are enough to make investors flash the perfect smile, even before the Facetune tweak.